The preferred top metal supplier and distributer in the Imperial Valley. 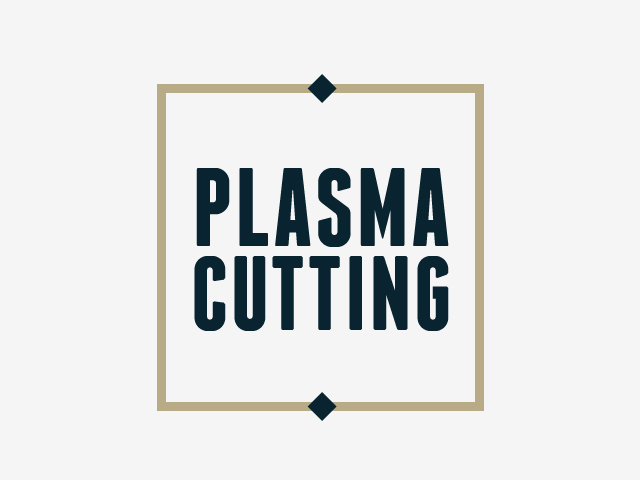 Desert Metal Co. specializes in selling premier metal, welding supplies and accessories. Fast turnaround on all our orders. 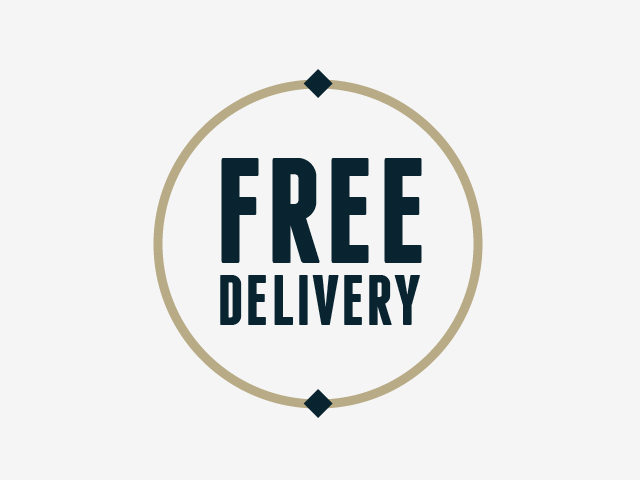 Offering free local delivery for our customers in the Imperial Valley. Do you need a specific product? No problem, our team will find what you need. 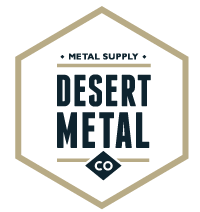 © 2015 Desert Metal Co.